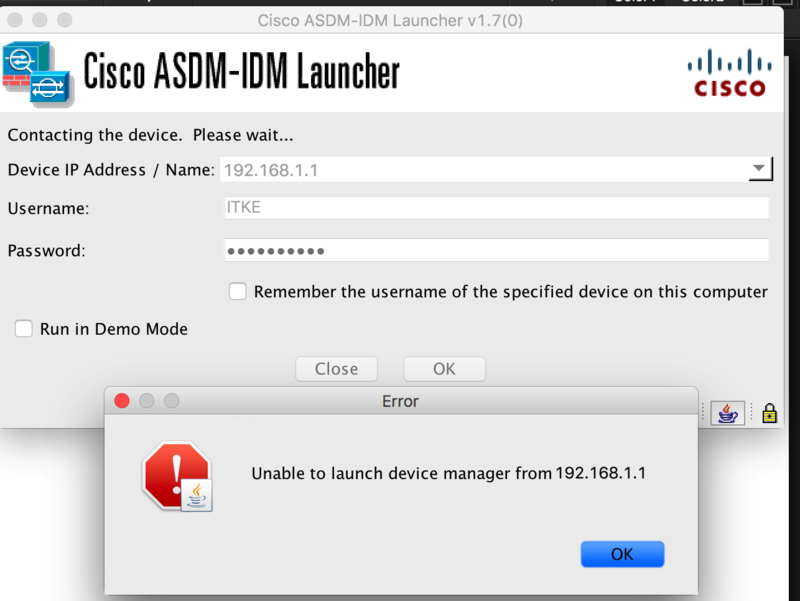 We were trying to access the Cisco ASA Firewall using the ASDM, while accessing the login credential prompt came. After entering all the valid credentials an error “Unable to launch device manager from x.x.x.x” appeared. Another known issue is related to Java, however in our case all these things were good yet we were seeing the error “Unable to launch device manager from x.x.x.x”. One more strange observation we saw was once we login to any other ASA Firewall using ASDM we could login to the affected firewall just clicking its IP from the device list shown on the left panel of ASDM with our any error. 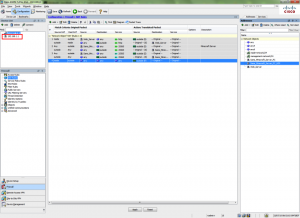 When we checked the configuration related to ASDM it was fine there were no issues with that, and also ASDM image was available in the ASA Firewall. 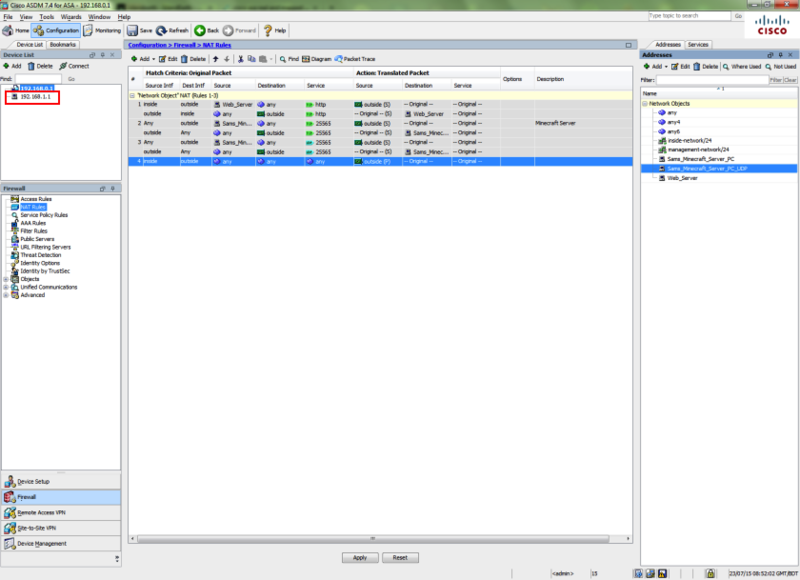 The only fix which worked for us was to reinstall the ASDM image in the ASA Firewall. 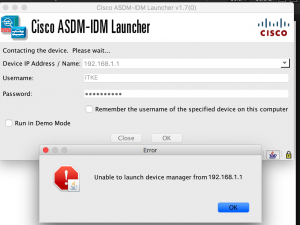 Once the ASDM file was copied to the ASA firewall the error “Unable to launch device manager from x.x.x.x” disappeared.